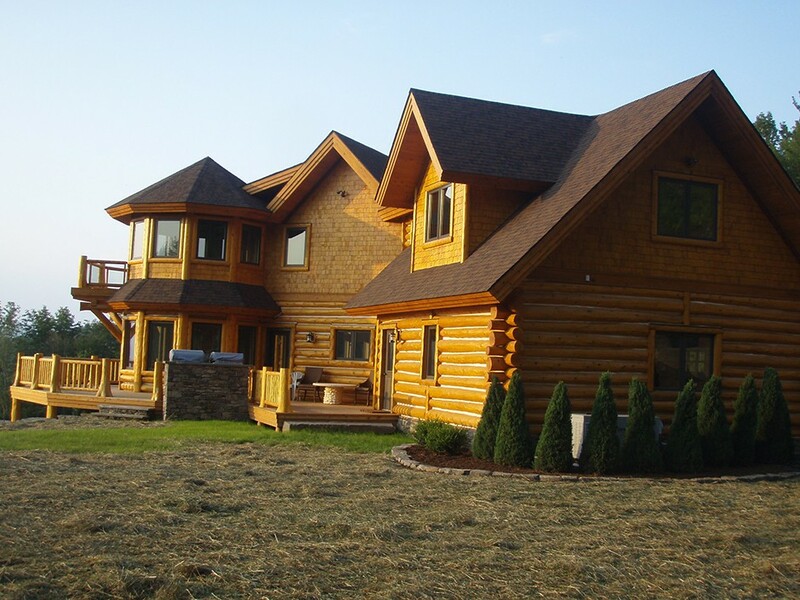 Log homes have been in existence for centuries, for good reason. 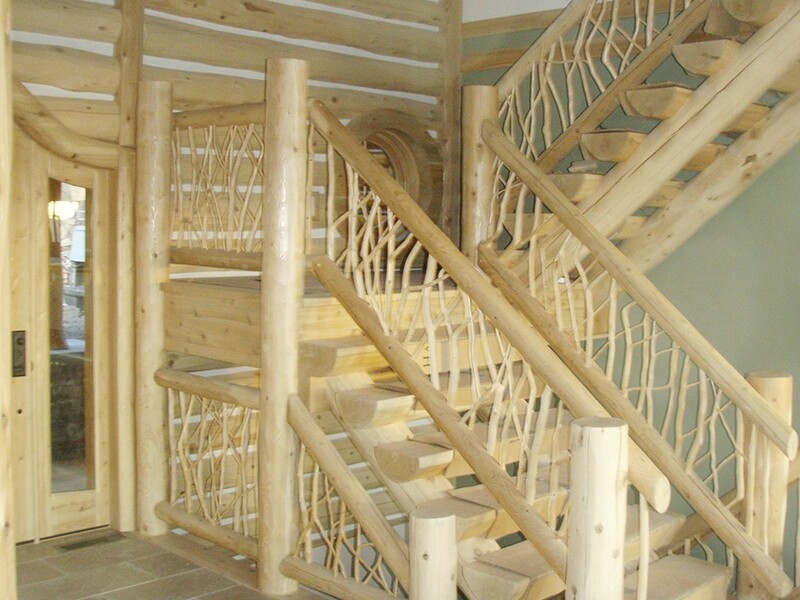 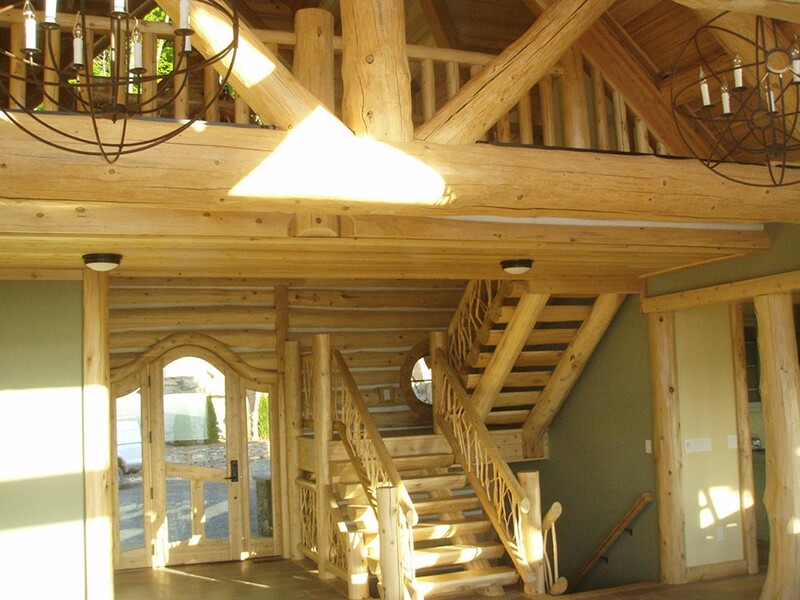 Logs are a durable, organic building material and a renewable resource. 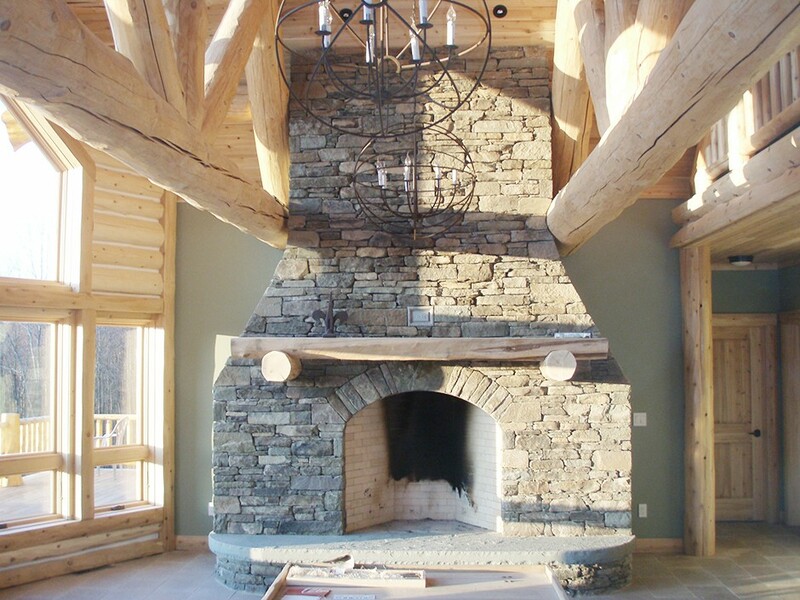 Their thermal mass provides superior energy efficiency, a temperate indoor climate for all four seasons, and peace and quiet because the solid mass of the logs deflects sound. 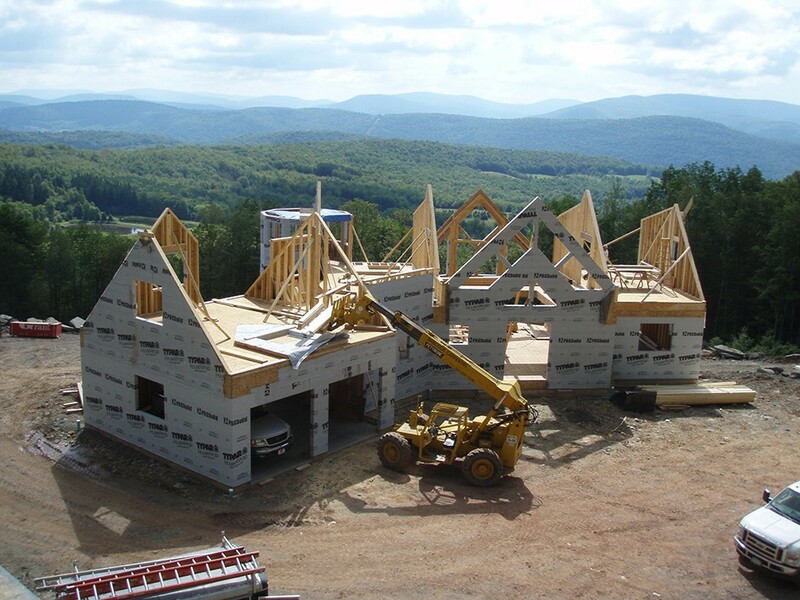 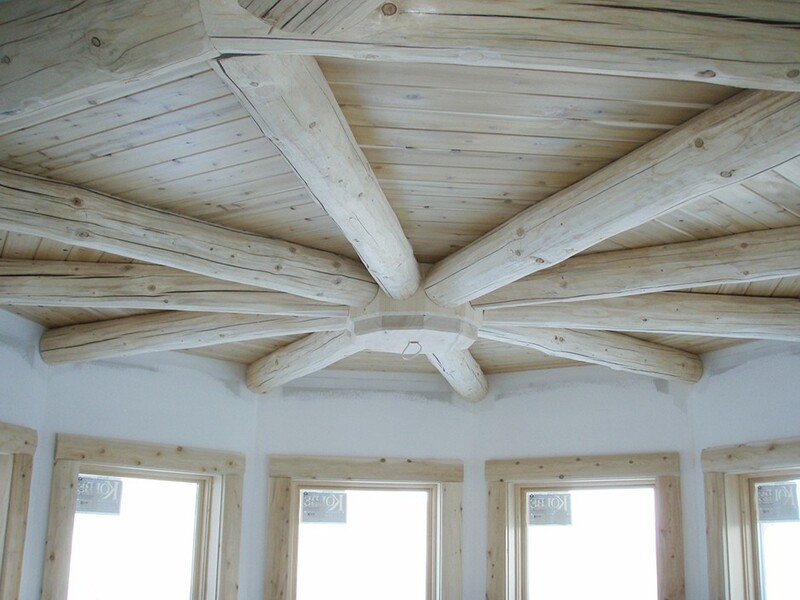 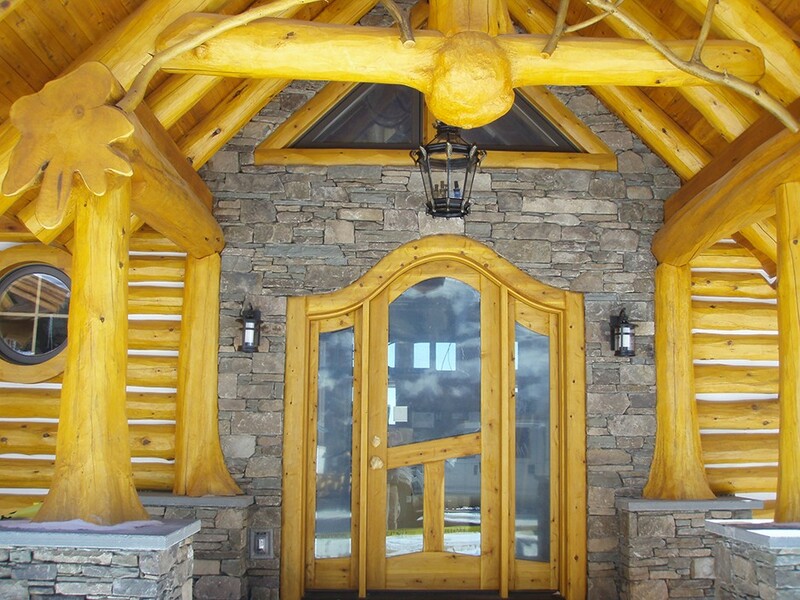 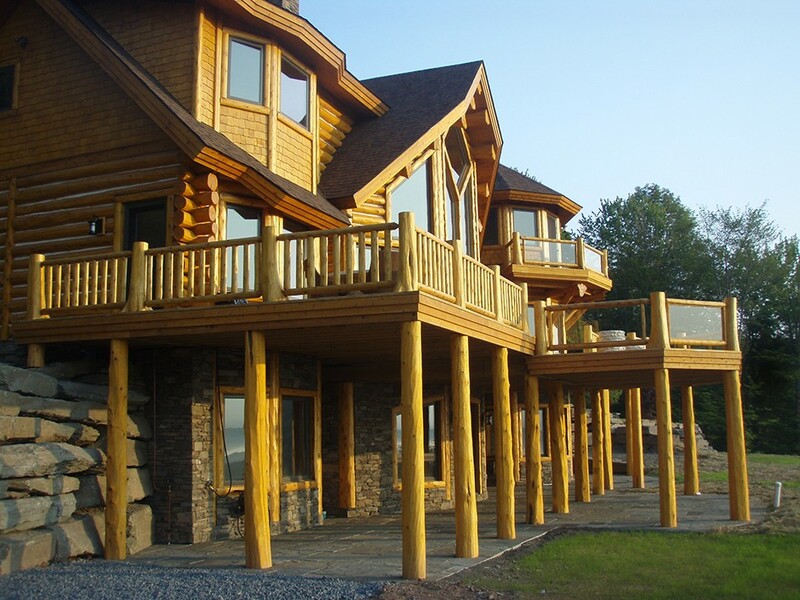 Log homes can be framed faster than conventional homes and, at any point in the process, can withstand the worst weather Mother Nature has to offer. 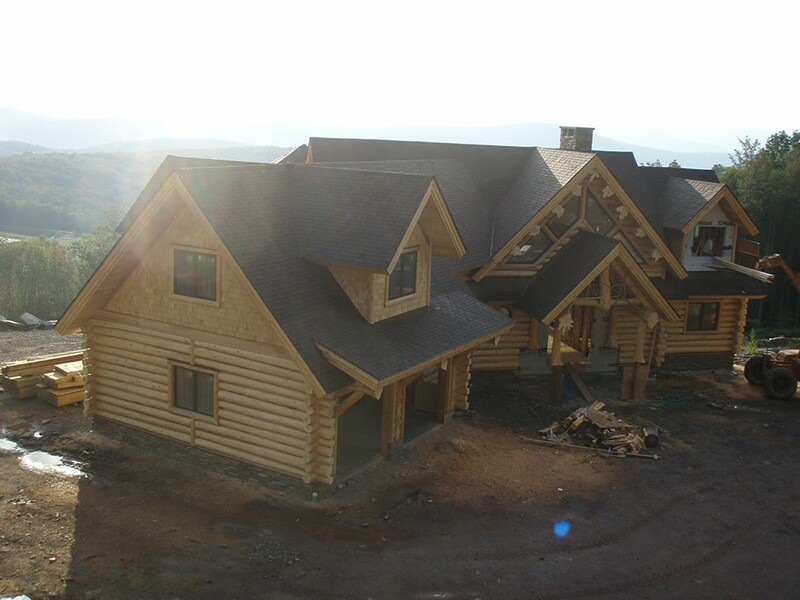 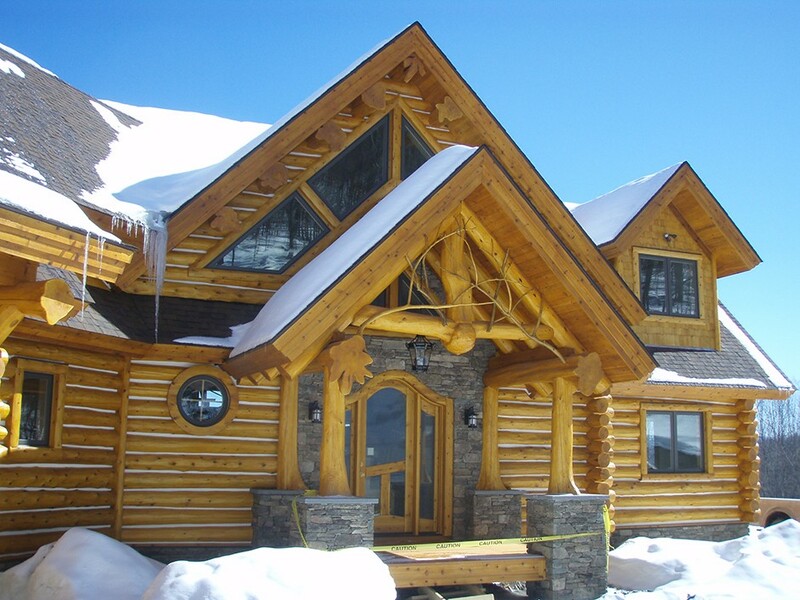 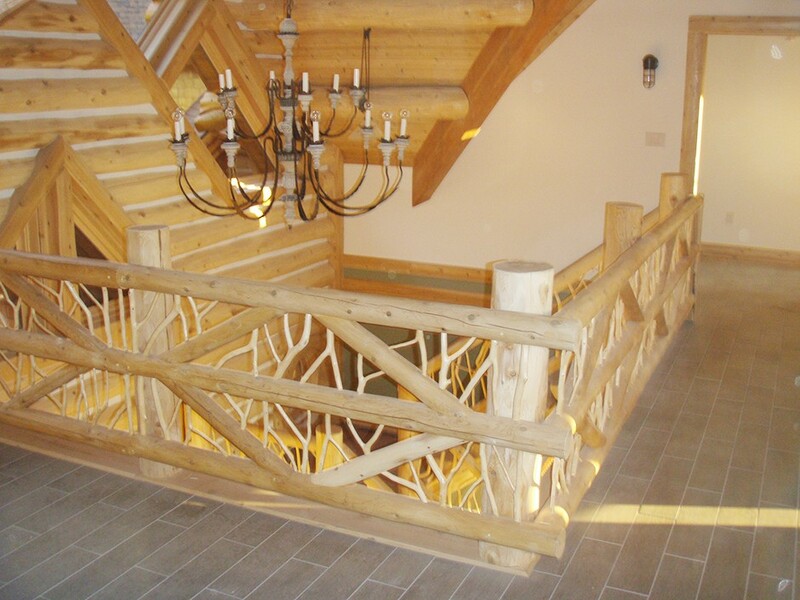 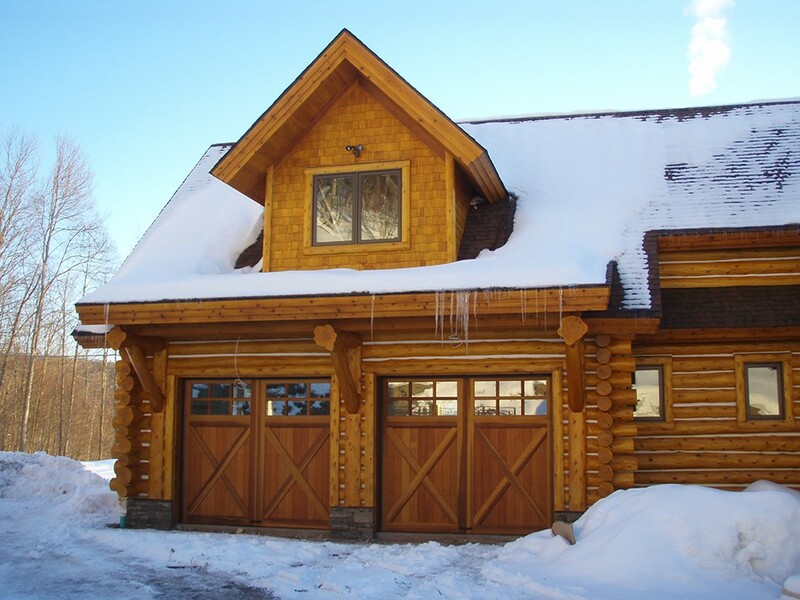 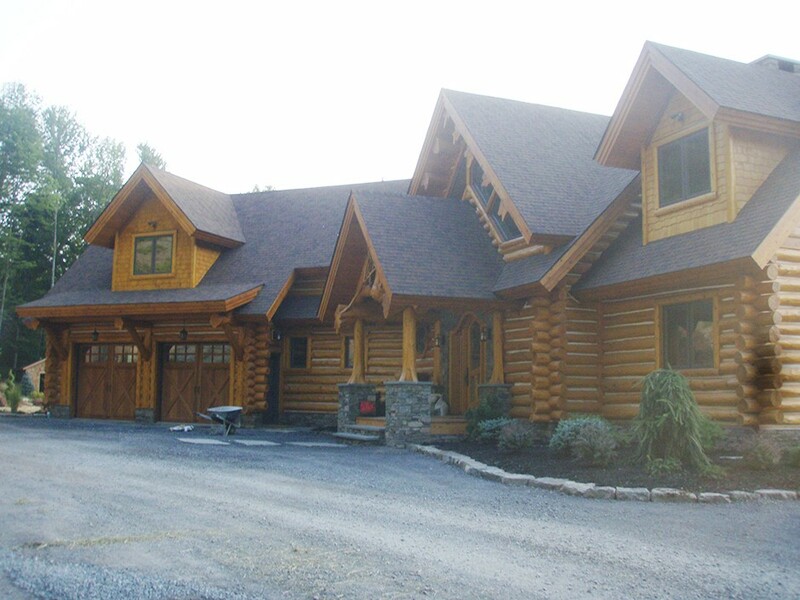 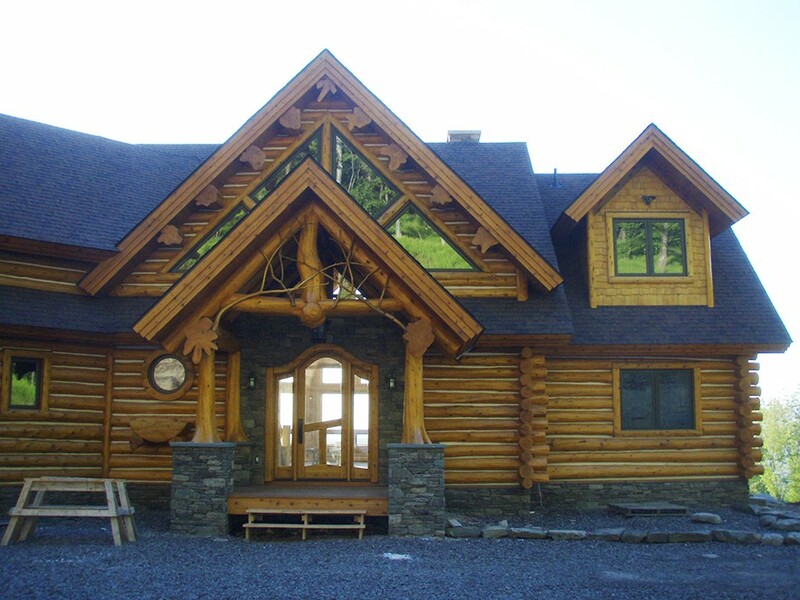 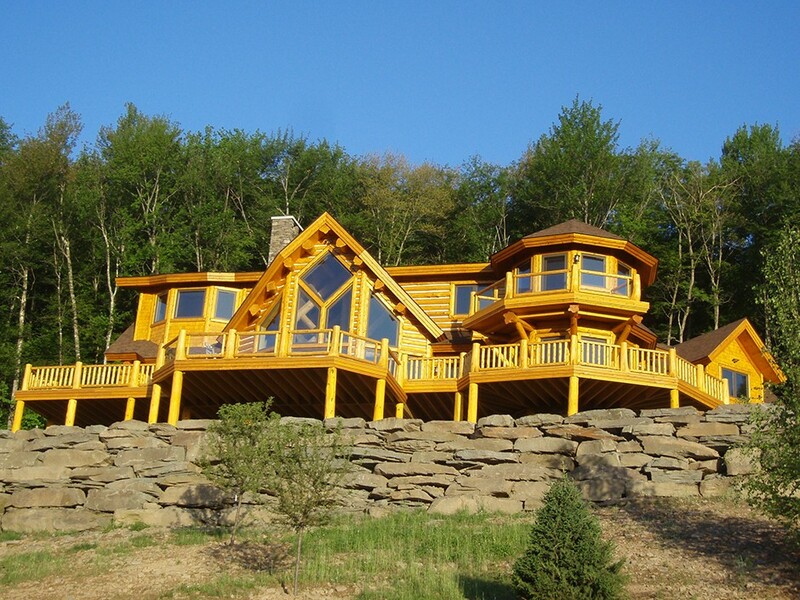 We’ve built many log homes — including the one pictured here. 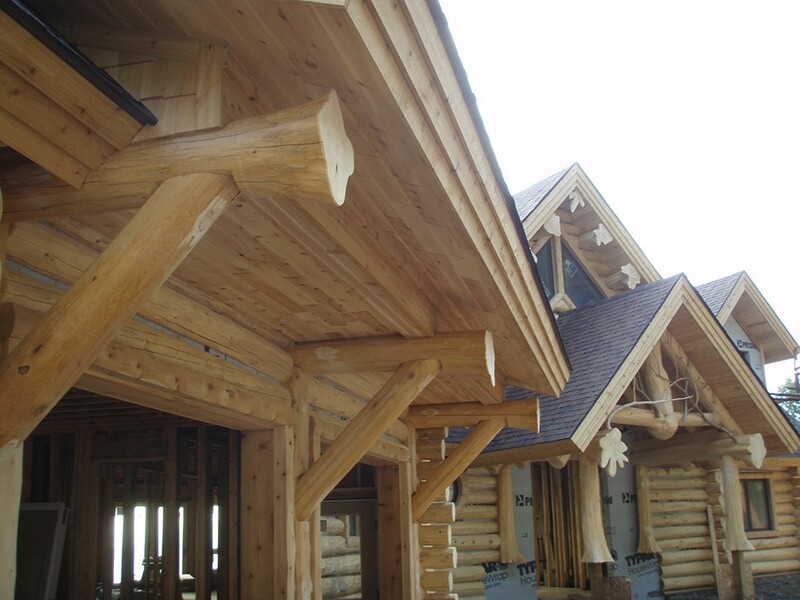 Our log homes exhibit the finest of craftsmanship, a perfect blend of modern yet rustic sensibilities, fitting naturally into the landscape.